The cost of some divorces can be scary. If a couple are unwilling to agree on anything, are in no rush and have available funds, the costs can escalate to dizzying levels. But this is not the norm, you can access expert advice and support from an experienced family law specialist without breaking the bank or eating into your settlement funds. In fact, the lawyer’s fees need not be the most important considering in keeping down the cost of your divorce. A recent survey suggested London is the most expensive place in the country to get a divorce (no surprise), with some solicitors charging an average £350 an hour. 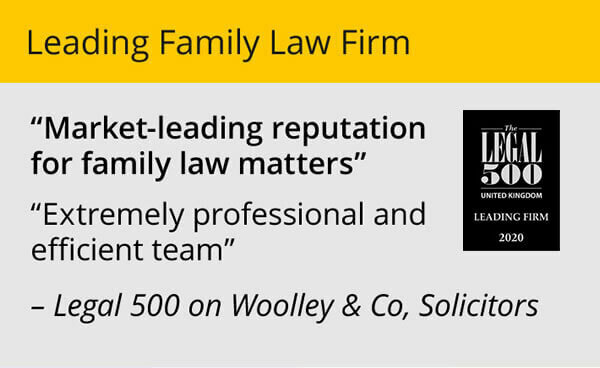 This means a straightforward, uncontested divorce would cost in the region of £2,500. Other areas of the country are cheaper but looking at an hourly rate is not a useful yardstick and can be misleading. You are paying for expertise. 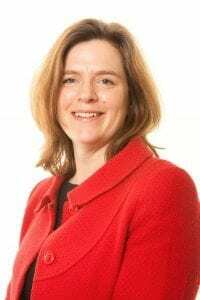 Someone charging £95 is very unlikely to have all the skills and experience needed to deal with the complicated matters in a divorce, especially when it comes to tricky negotiations about money and children. This may mean that they actually have to charge for many more hours to sort it out, while the £250-an-hour professional may have it wrapped up in a fraction of the time. It is important to remember that it doesn’t matter where your divorce lawyer is based or at which court your divorce papers are filed. The divorce itself generally doesn’t require you or your lawyer to attend court, provided you and your ex can reach some sort of agreement on a settlement between you without the need for a judge. In this day and age, not living close to where your solicitor is based should not be any sort of barrier to the smooth progress of a divorce. So if you do think that London prices are beyond your budget but you live there, you can still hire a solicitor in any other part of the country to act on your behalf. Another thing to consider is a fixed fee divorce. These are increasingly common and mean you know exactly what you are paying and exactly what you are getting for that price. It gives peace of mind and allows you to budget accordingly or clearly plan how you are going to pay. There is evidence to suggest that DIY divorce is on the rise. 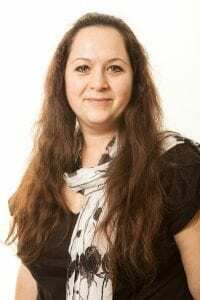 There are an increasing number of websites offering to sort a divorce for you and more people are representing themselves in court, but we would urge caution. It may be false economy. 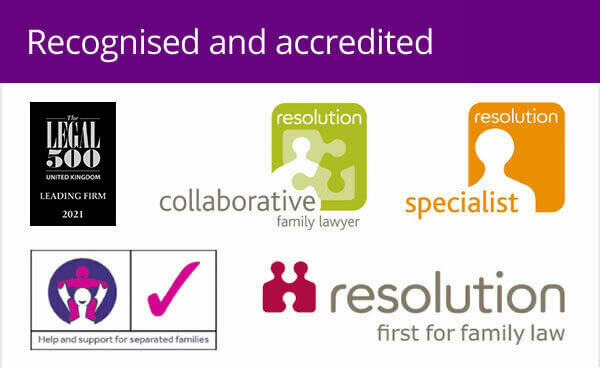 There is no substitute to professional advice from a family law specialist. You can talk to them openly and get hold of them when you need to. You may have to share some pretty personal details, so you need to feel at ease. Engaging the right divorce solicitor is something to which you should devote some time and give full attention detail. 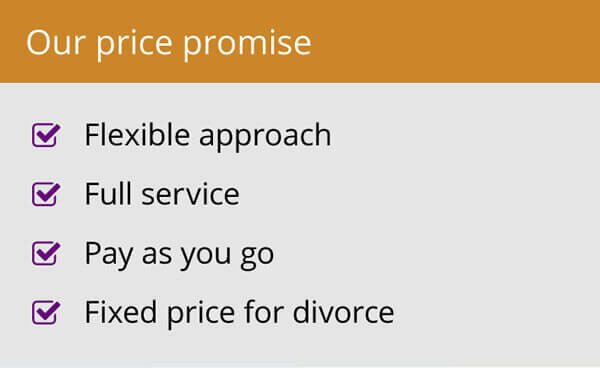 That is the way you are going to ultimately keep costs down on a divorce and emerge with a favourable outcome. Looking for the cheapest hourly rate will guarantee very little.